France acknowledged for the first time it was responsible for systematic torture during the Algerian war of independence in the mid-1950s. 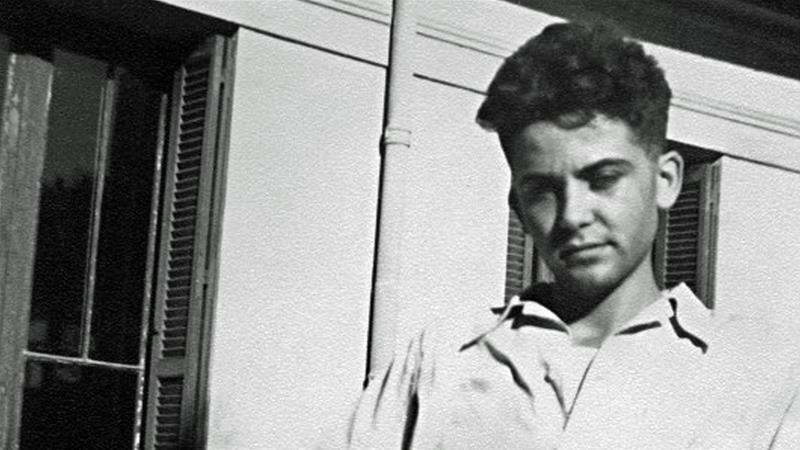 President Emmanuel Macron said on Thursday that Maurice Audin, a communist pro-independence activist who disappeared in 1957, "died under torture stemming from the system instigated while Algeria was part of France." Macron, who paid a visit to Audin's widow on Thursday, was also set to announce "the opening of archives on the subject of disappeared civilians and soldiers, both French and Algerian."